Can it sort another coins? 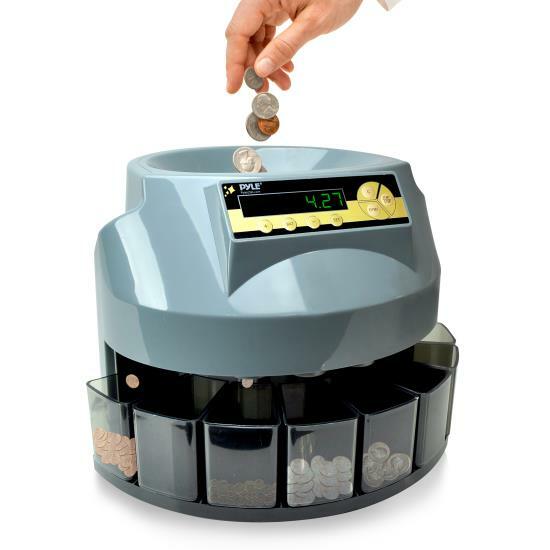 - Yes, It uses for presetting the number of the different value coins. Is it programmable or it is only for cents? thanks. - Yes, but there is a specific program that you can do for the unit.